barca forever. all players. 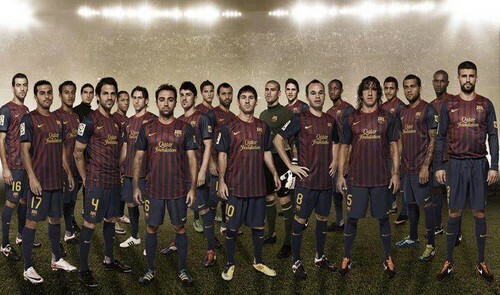 Wallpaper and background images in the FC Barcelona club tagged: fc barcelona. 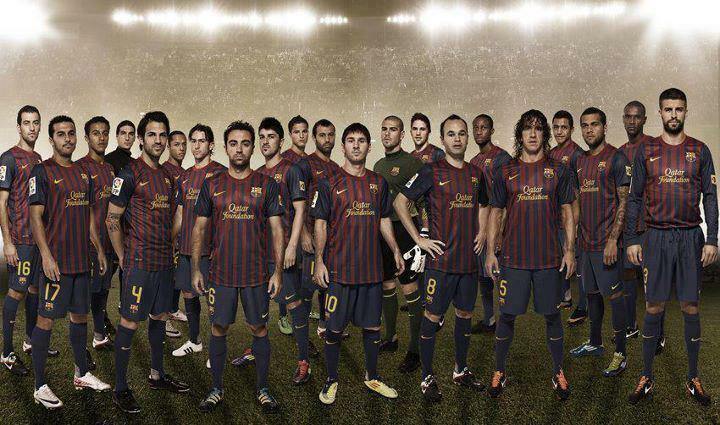 This FC Barcelona photo might contain فاؤنٹین and چشمہ.